BANKS– they are not just for saving money and lending capital to entrepreneurs, but they are one of the major players in Forex market. Banks cater both to large quantity of speculative trading and daily commercial turnover. Well-established banks can trade billions of dollars worth of foreign currencies everyday. Some of the trades are undertaken on behalf of their clients, but most are through proprietary desks. COMMERCIAL COMPANIES– these commercial companies trade small quantities of foreign currencies compared to larger banks and their trades produce small and short-term impact on the market rates. However, the trade flows from transactions made by commercial companies are essential factors with regards to the long-term direction of the exchange rate of a certain currency. CENTRAL BANKS– central banks play an important function in the Forex market. They have the control over the supply of different currency, inflation, and interest rate. In addition, they have also official target rates for the currencies that they are handling. They are responsible for stabilizing the Forex market through the use of foreign exchange reserves. Their intervention in the market is enough to stabilize a certain currency. RETAIL FX BROKERS– they handle a fraction of the total volume of Forex market. A single retail Forex broker estimates retail volume of between 25 to 50 billion dollars each day, which is estimated to be at 2% of the total market volume. 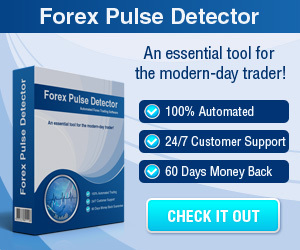 Desktop-based system– all Forex-related data are stored on your desktop’s hard drive. 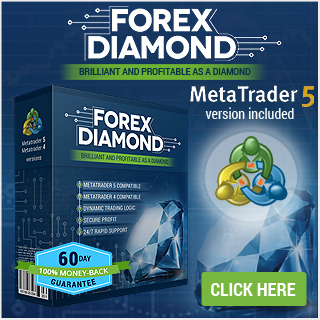 This system is unpopular to Forex traders because all data are susceptible to computer virus contamination and other security problems. Worse, when the computer malfunctions, all essential information might be lost and cannot be retrieved (unless you have some back-up files of your own). However, it is little expensive compared to the other types of automated trading system. Web-based system– the security of your Forex account and other data are provided by your web-based provider. These are hosted on secured servers. It is also convenient in the sense that there will be no software required and it is universally compatible with your Internet browser. Be the first to comment on "The Realm of Automated Forex Trading System"